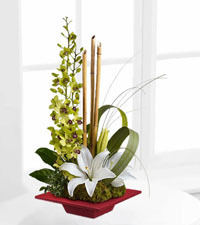 You want to make sure that you are honuoring your employees, especially if you are a small business owner. 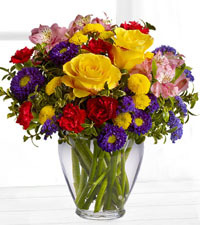 You don’t have to buy them a bunch of red roses, but a nice bouquet of flowers will go a long way for Administrative Professionals’ Week. 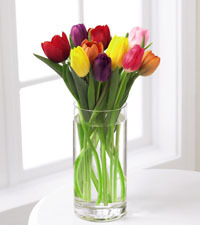 You will find that this is in the spring, so there are going to be a lot of flowers out there so that you can give them what is out there and what is really going to mean something to them. 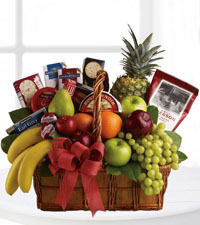 If you are looking for what you should give your employees, we have a lot of great options for you. 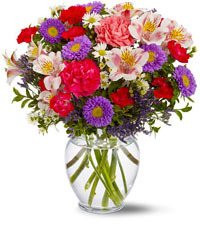 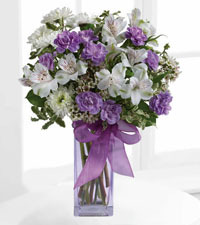 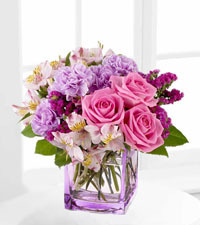 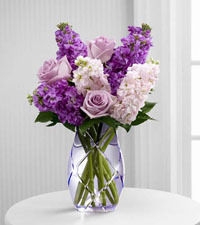 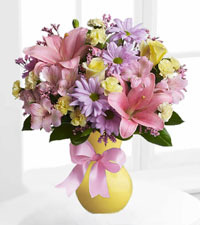 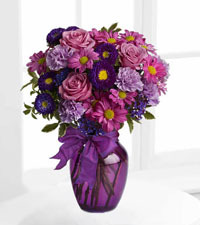 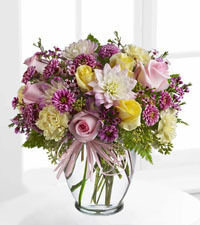 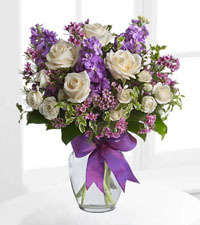 You want to check out the FTD Well Done Bouquet, this has a lot of lilacs, pompons, Liatris, and it all comes in a great vase. 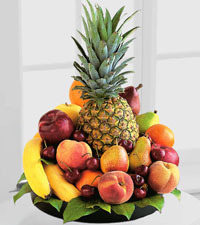 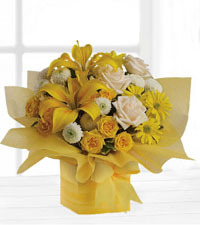 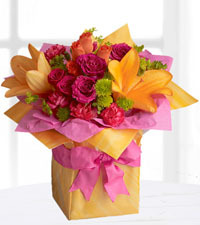 Your secretary will love having this delivered and will have a smile on their face knowing that you really appreciate them. 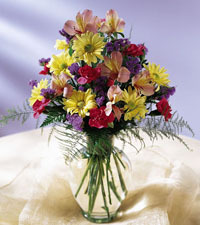 There is also the Your Day bouquet, which is full of white roses and lilies, and also will include some carnations and freesias in it. 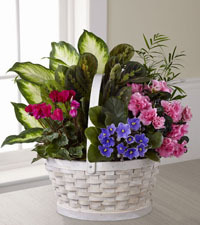 The French Garden basket is something that is more of a table piece or great for a front desk of an office and has blooming in a basket. 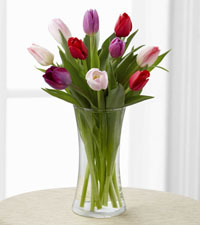 There are many things that you can give your employees aside from flowers. 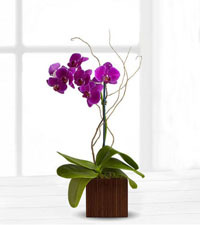 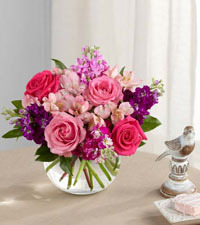 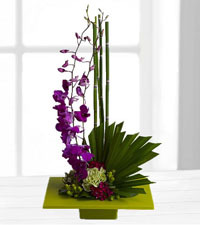 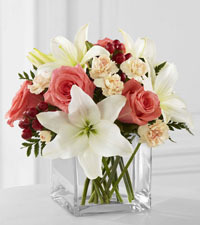 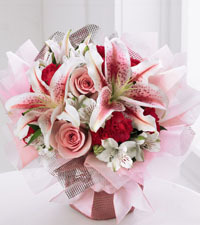 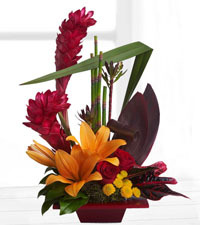 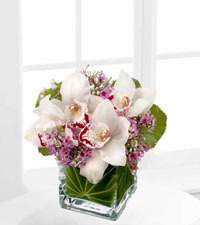 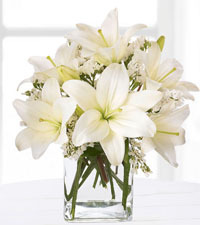 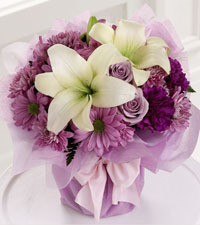 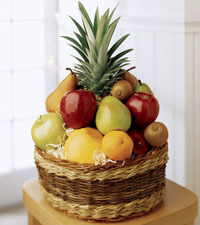 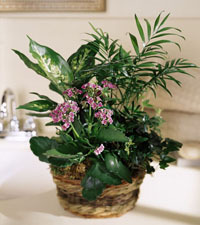 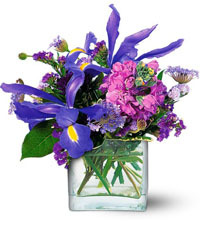 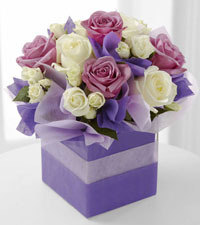 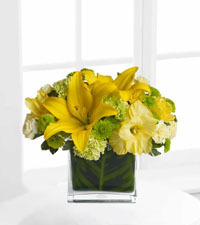 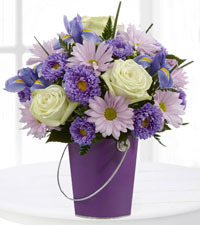 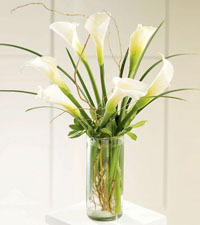 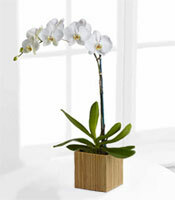 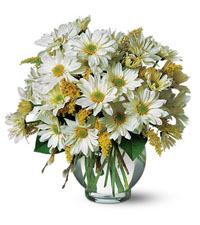 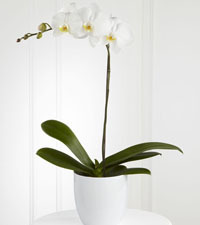 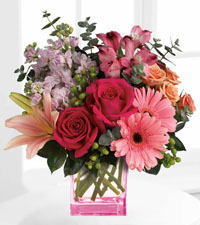 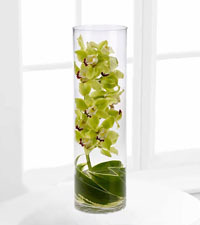 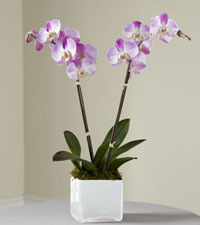 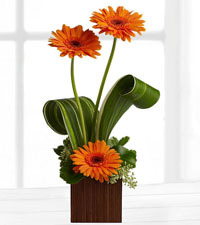 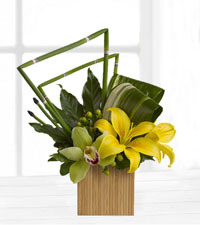 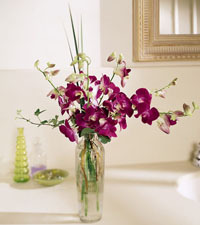 We offer lots of choices at Vancouver Florist and we want to make sure that you get the best gifts. 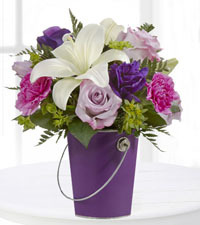 Since we hand deliver them they are going to stand out. 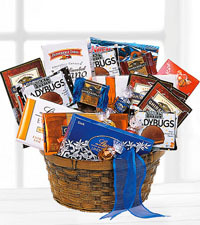 Check out getting our gourmet gift baskets that are going to include things like coffee, tea, cookies, chocolates, and much more. 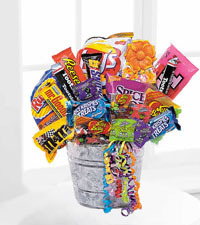 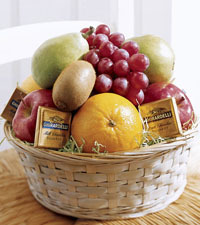 Two options that we have are the Gourmet Picnic Baskets and the Junk Food Basket; surprise your administrative assistant with one of these. 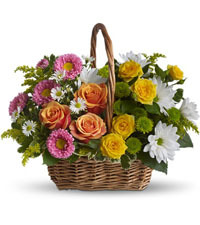 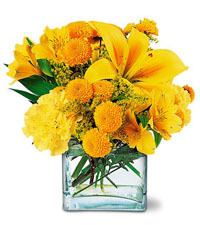 At Vancouver Florist want you to get great gifts for your administrative assistants and secretaries all of the best gifts out there. 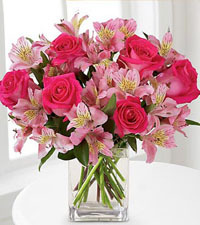 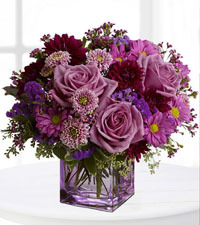 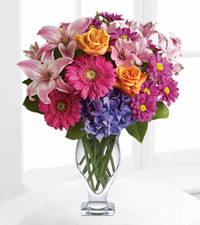 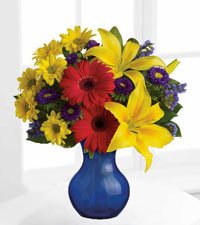 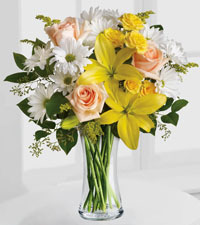 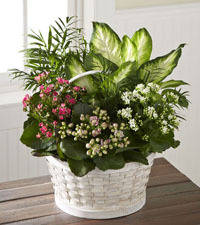 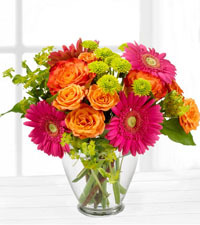 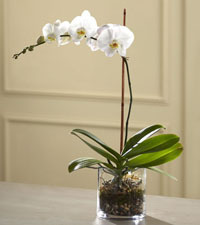 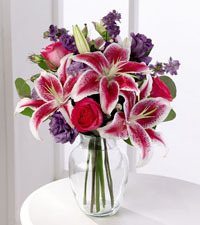 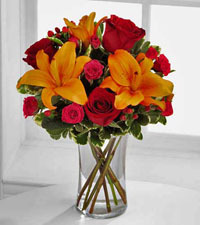 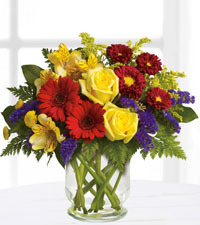 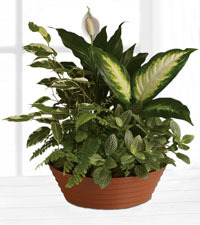 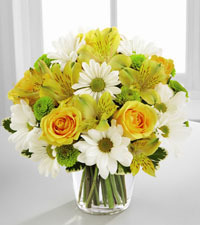 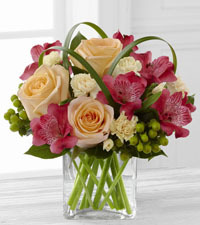 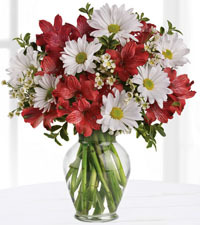 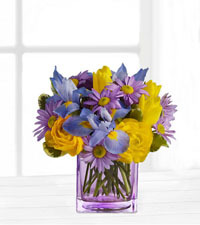 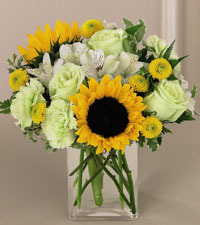 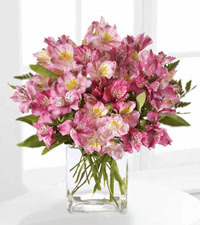 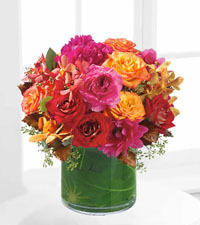 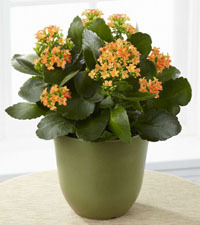 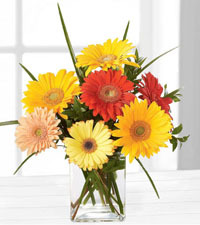 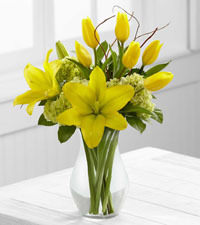 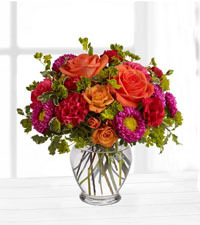 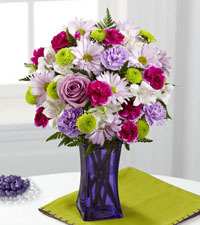 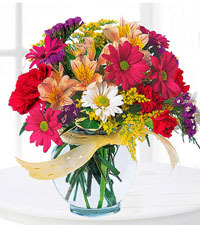 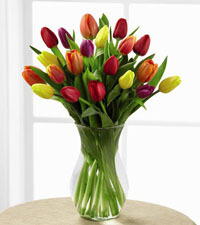 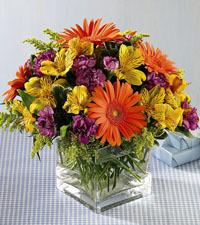 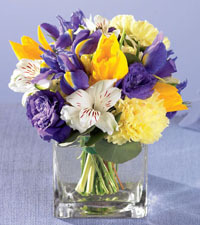 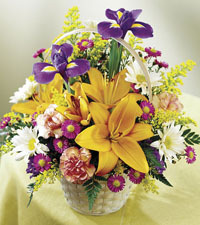 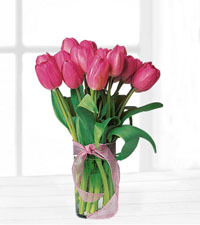 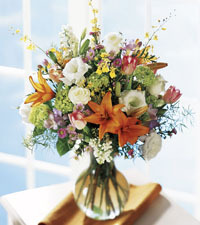 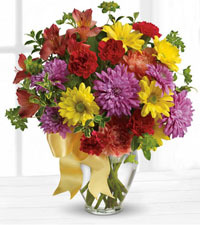 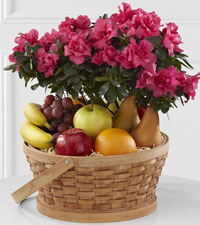 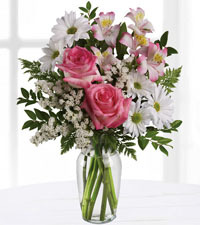 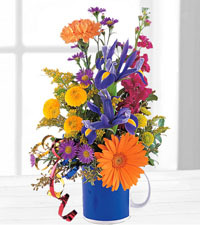 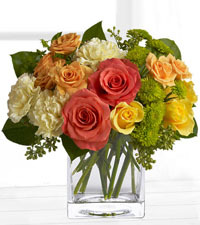 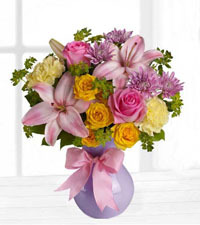 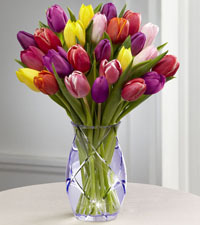 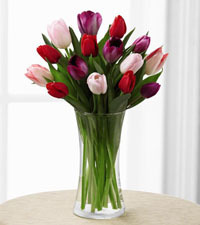 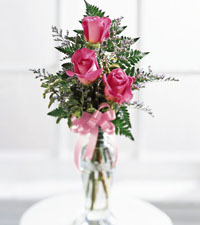 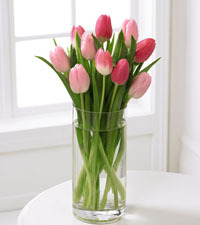 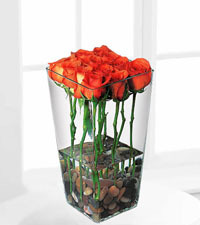 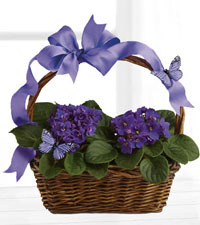 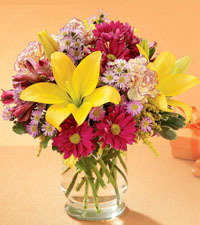 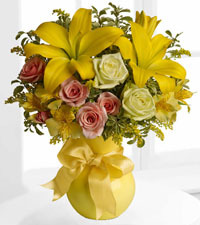 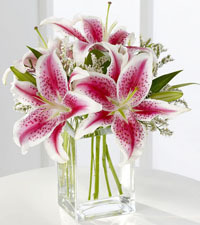 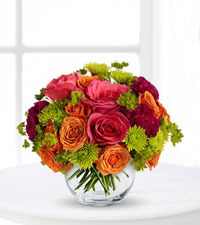 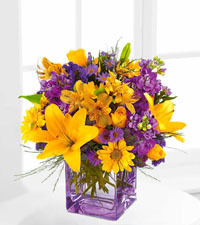 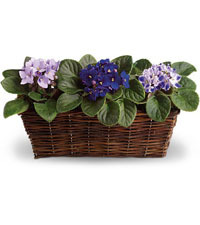 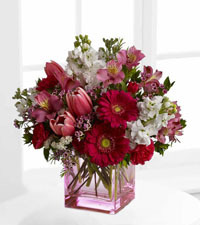 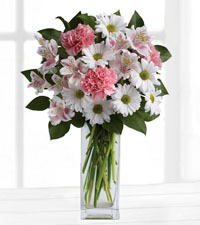 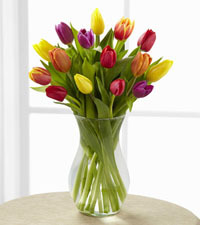 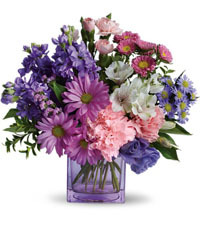 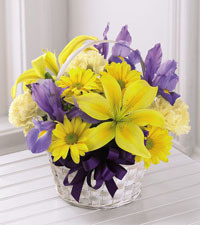 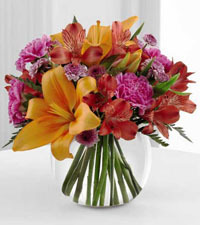 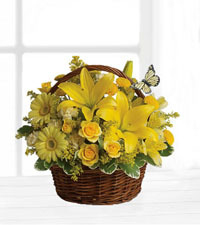 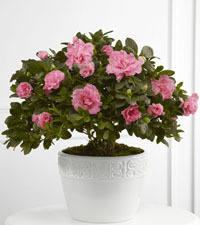 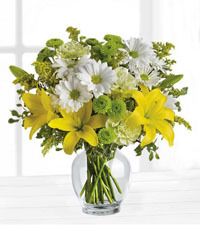 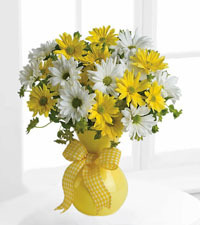 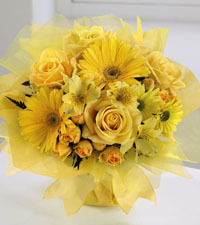 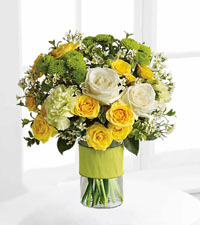 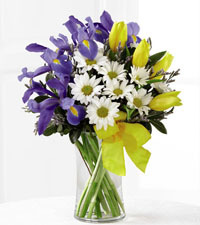 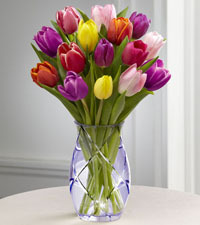 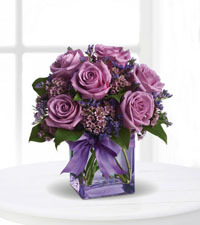 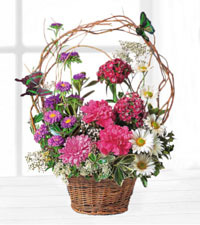 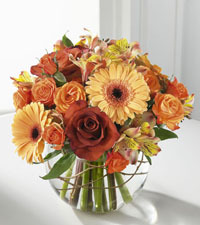 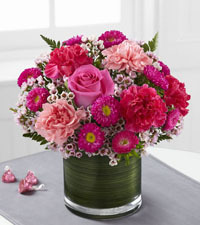 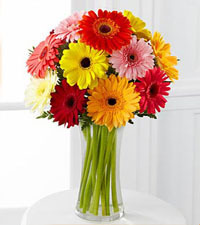 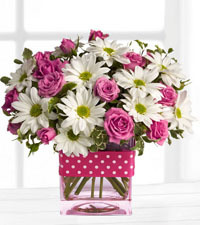 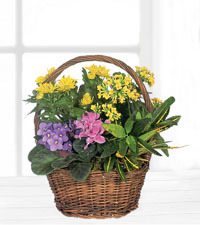 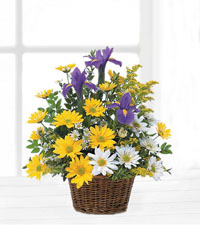 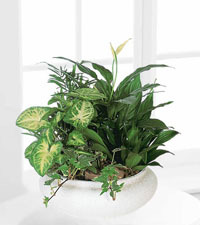 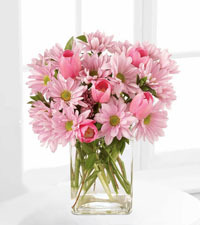 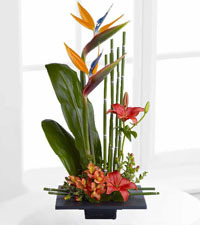 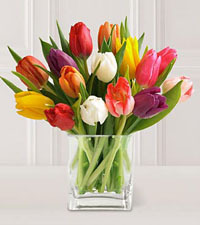 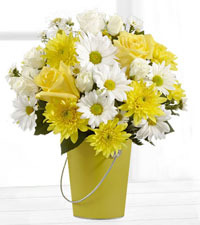 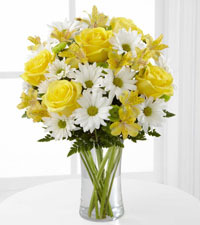 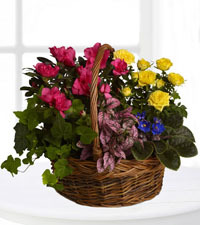 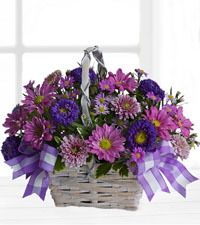 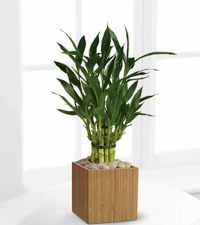 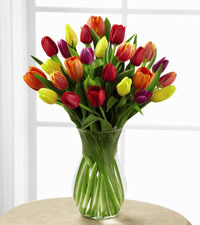 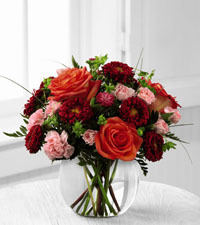 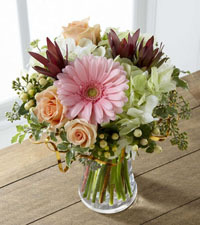 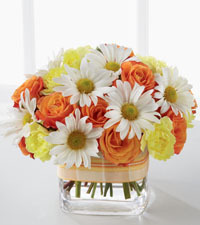 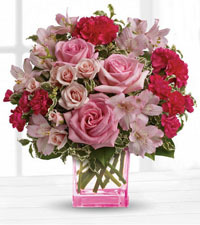 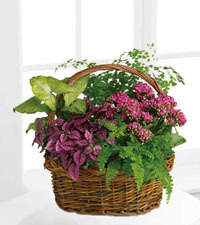 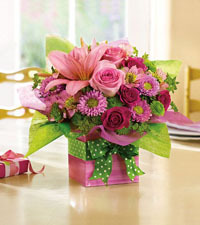 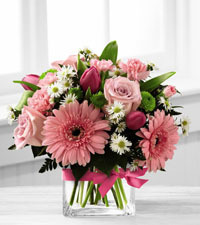 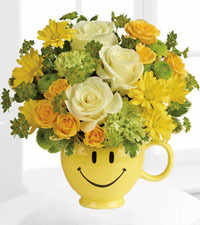 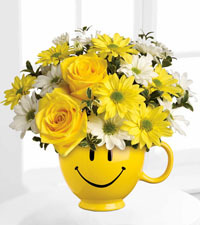 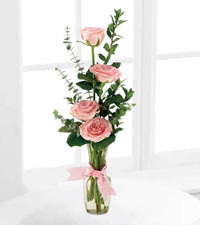 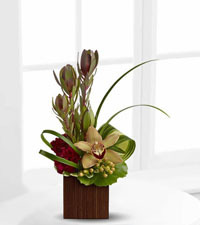 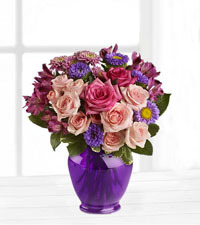 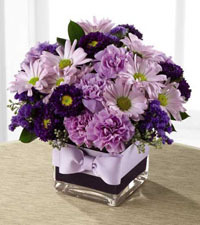 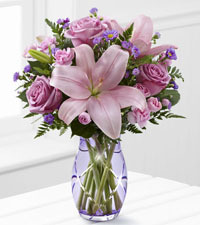 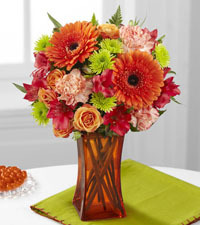 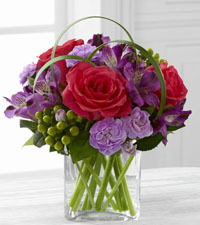 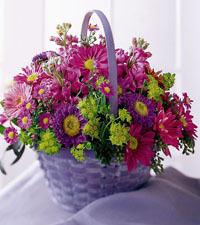 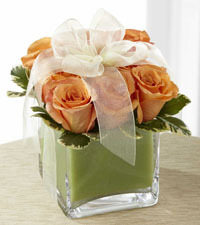 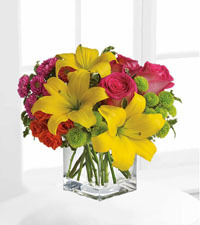 We have great flower choices that we can give them and we have great gifts that aren’t just flowers. 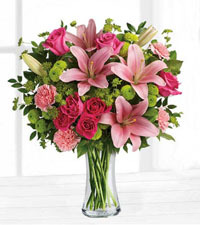 We will help you get a great bouquet or gift that we can make sure that we can hand deliver to them and get them a great gift that stands out. 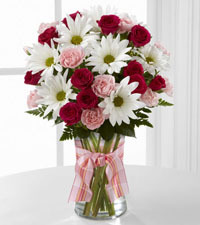 We’ll drop it right off at their doorstep and put it in their hands.